An easy-to-use speech output device for 20 photos, each with a individual message capacity of 10 seconds. Great for talking stories, communication books, step-by-step instructions, memory books and personal information. 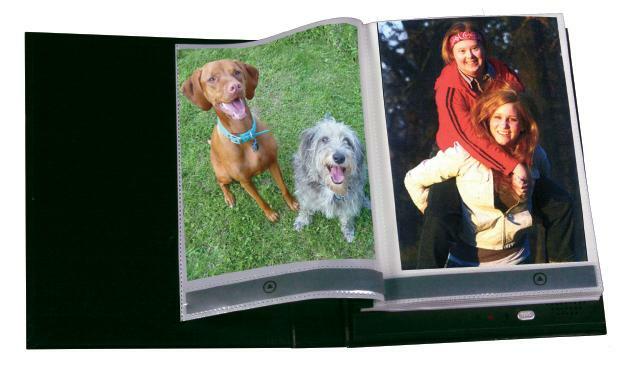 Insert photos or picture/text cards into the transparent envelopes and record a corresponding message.